Posted 10:42 AM by Pro Towels & filed under News. 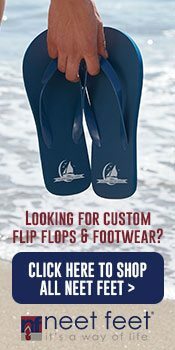 Posted 1:24 PM by Pro Towels & filed under Blankets, Packaging, News, Kanata. 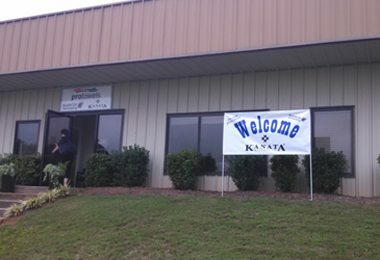 Posted 8:22 AM by Pro Towels & filed under Kanata. 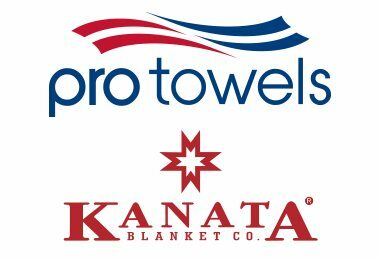 NEWS – Kanata Blanket is now part of the Pro Towels family! Posted 11:58 AM by Pro Towels & filed under News. 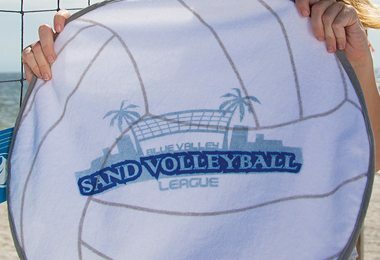 Posted 3:07 PM by Pro Towels & filed under Sport Ball Towel Collection. 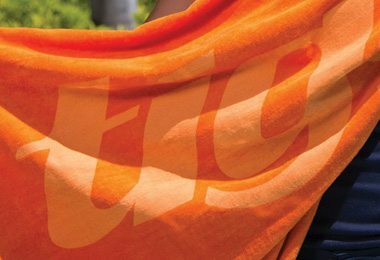 Posted 12:12 PM by Pro Towels & filed under Colored Beach Towels, Artwork Education. 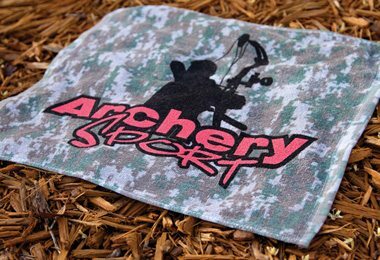 Posted 10:41 AM by Pro Towels & filed under Camouflage, Product Usage. Posted 11:58 AM by Pro Towels & filed under Sport and Rally, Product Usage. Posted 8:15 AM by Pro Towels & filed under News. 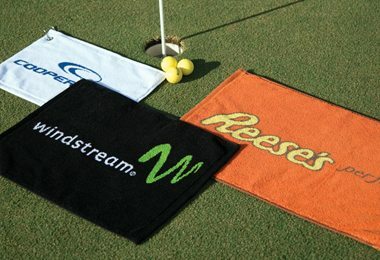 Posted 12:11 PM by Pro Towels & filed under Golf, Product Usage. Posted 8:02 AM by Pro Towels & filed under News. 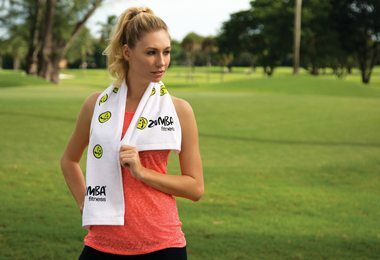 Posted 9:23 AM by Pro Towels & filed under Product Information.